Thanks to Scott Collier for planning and organising the final Park Race of the 2018 summer on Barnes Common. Series results will be available on the main Park Race website soon. 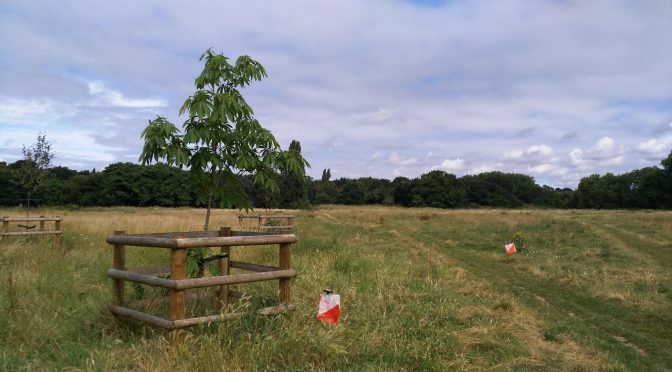 South London Orienteers’s orienteering events continue in September with the start of the Street-O series in West Norwood on 11 September, and the huge London City Race weekend on 14-16 September.